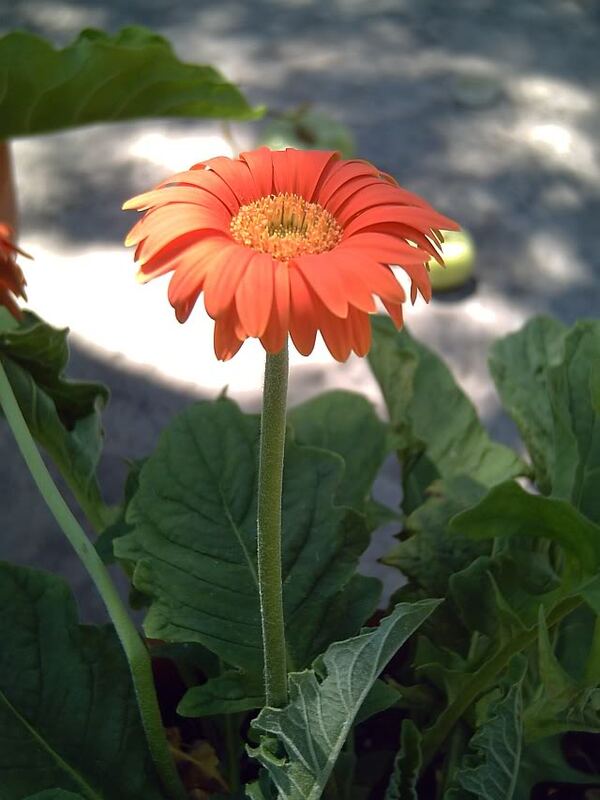 It's called Gerbera or African Daisy. One of my favourite flowers and they come in so many different colours. Wow.... I can almost touch it. That is an amazing lens you are using on this camera or is this digital? Yep, I've heard it called a Gerber daisy. I think they are very striking. This is a beautiful photo of a Gerbera daisy. I have some in my front yard and love them.